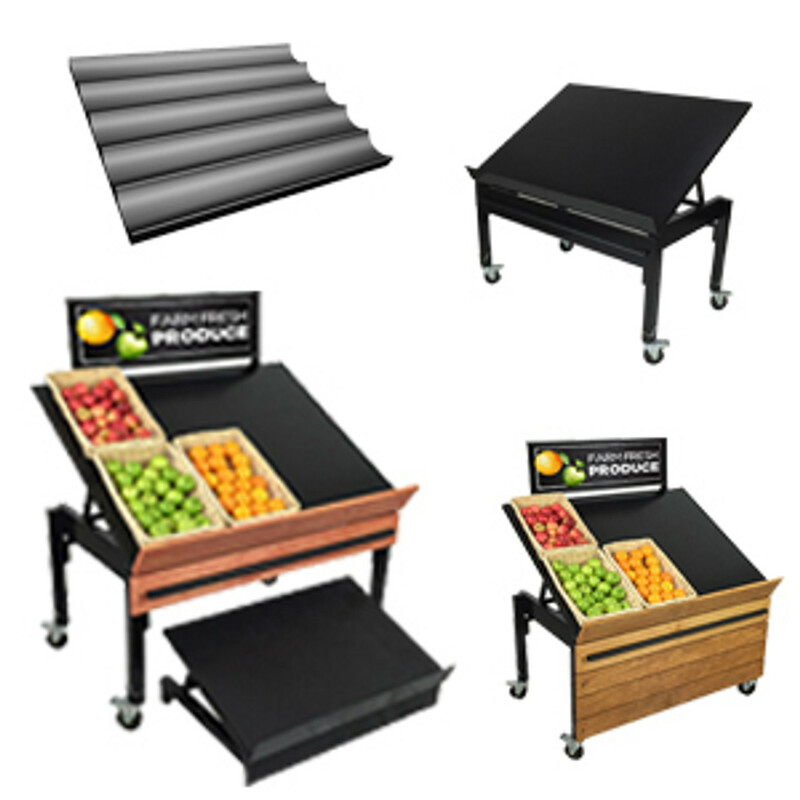 Fresh produce sales are an important part of the grocery industry and have continued to grow at double the rate of other fresh food departments. 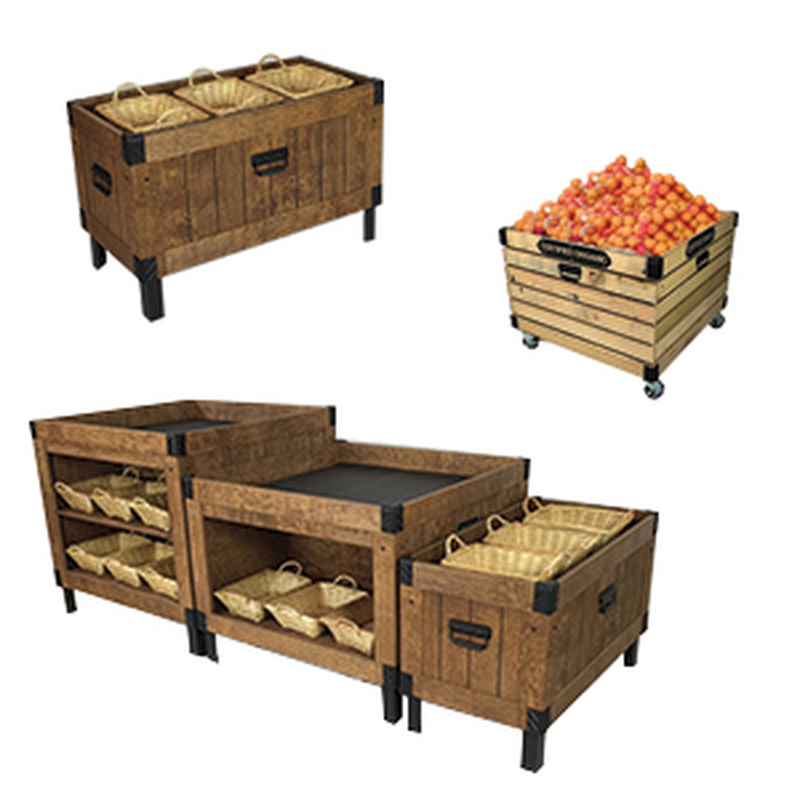 Our forecast show that consumers demand for fresh produce will continue to grown at rates faster than that of the rest of the store for the foreseeable future. 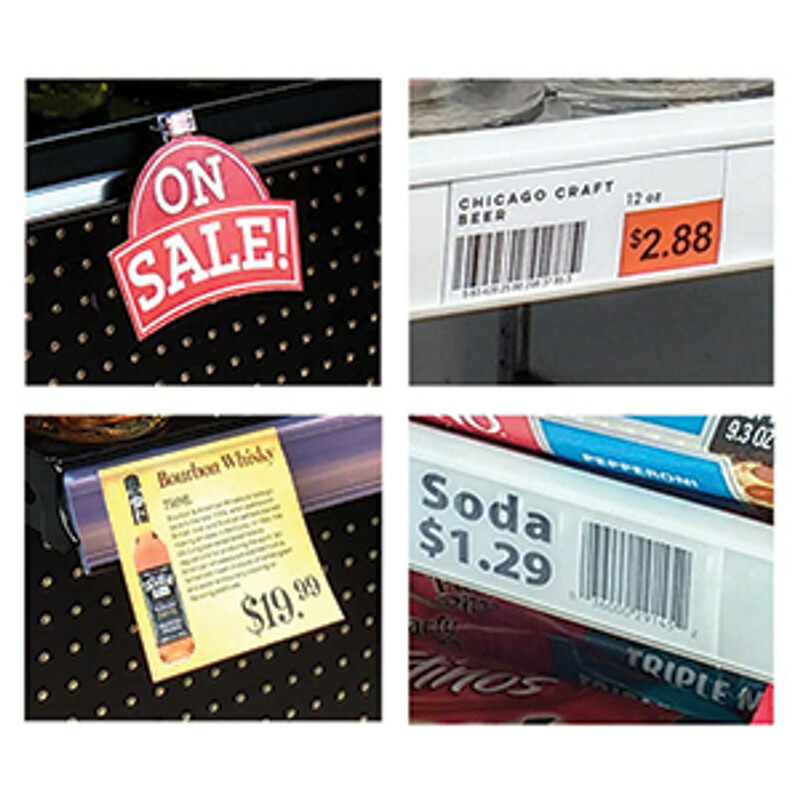 While fresh produce sales outside North America on a per capita basis is larger than in the US we predict that the US consumer will close that gap. 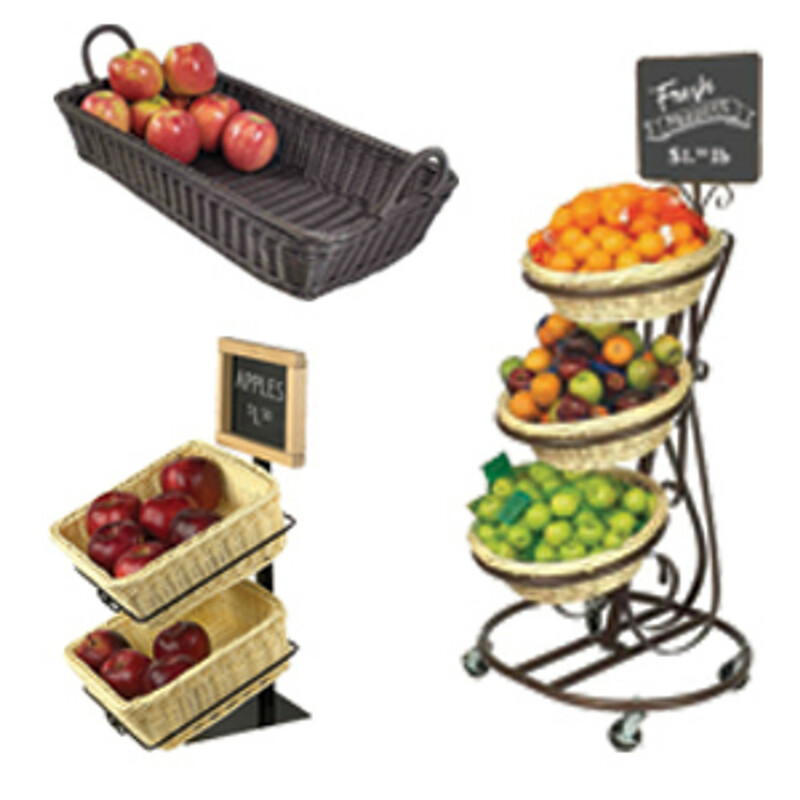 Consumers in higher income brackets spend considerably more on produce than their lower income counterparts. 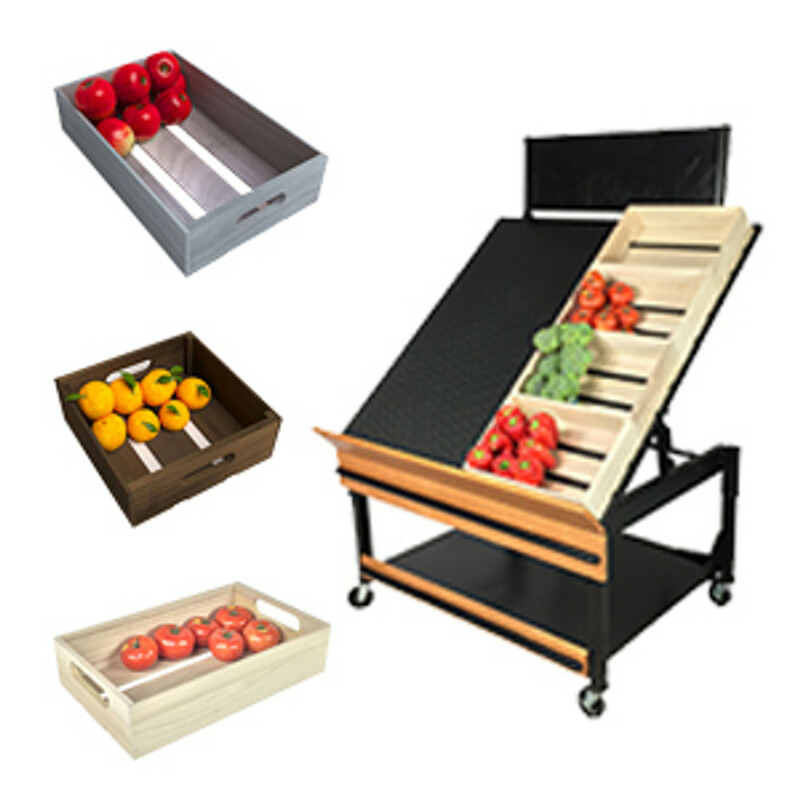 So when you combine higher overall demand for produce with higher income demographics the time is right to make produce a focus in your store. 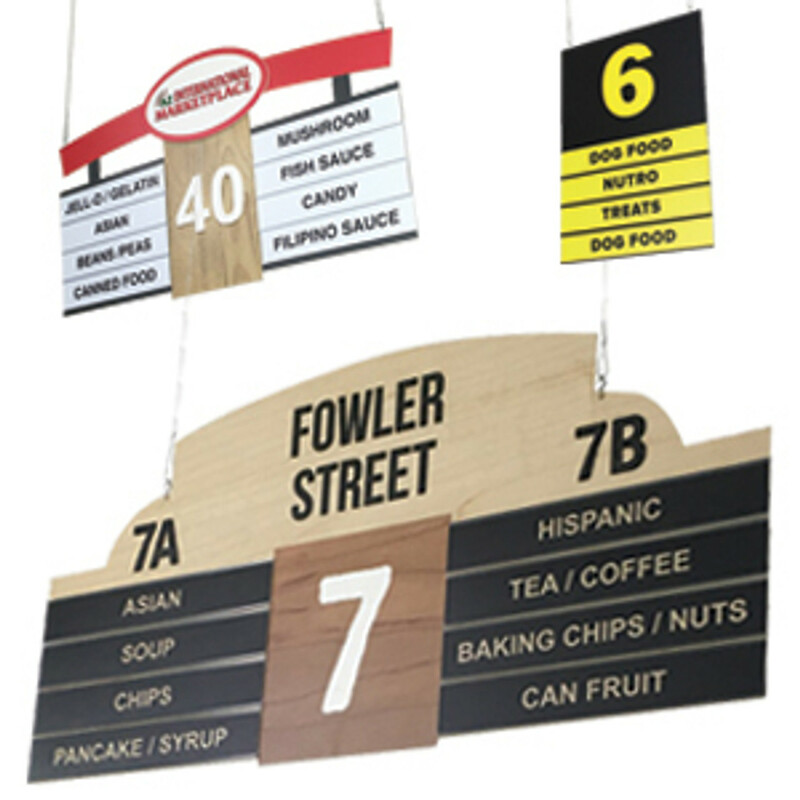 Appeal to higher income customers and showcase your locally sourced organic produce with vintage and modern produce signs from DGS Retail! 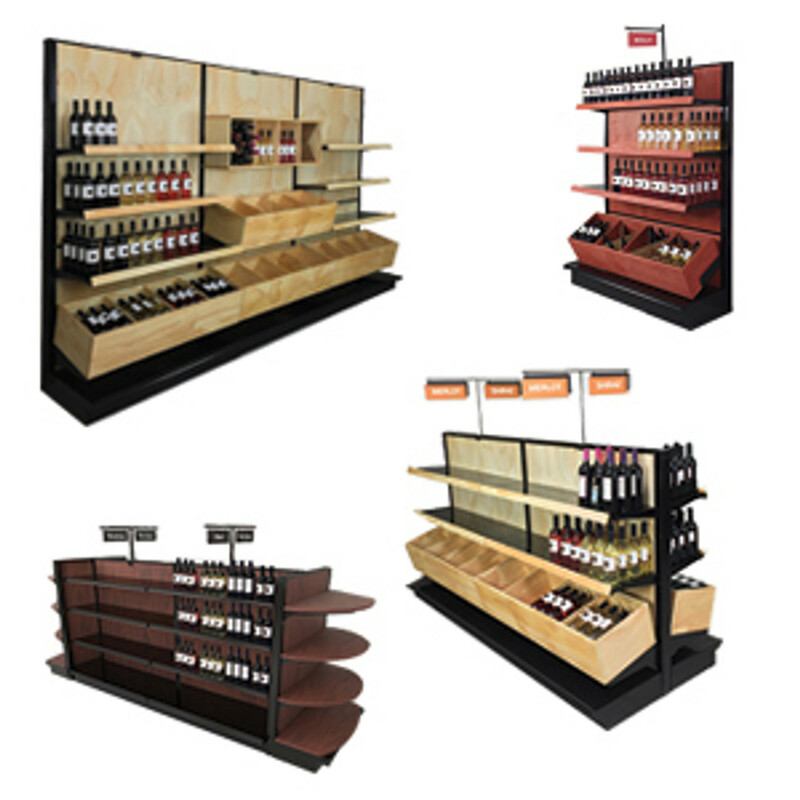 Food displays and grocery merchandising are at the heart of what we do and has been since 1979. 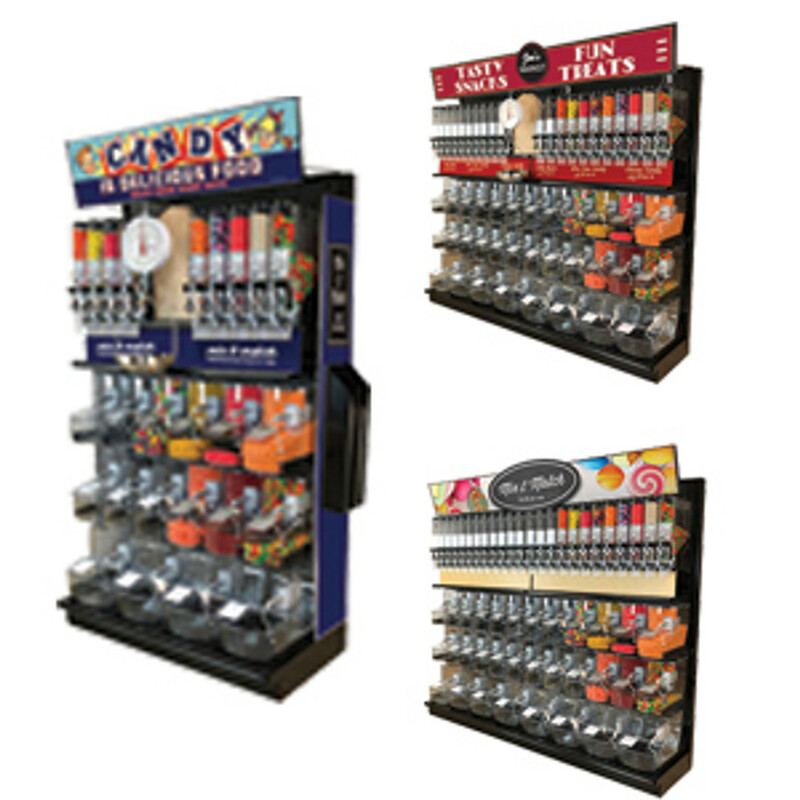 Whether you manage a small grocery store, a chain supermarket, a convenience store or even a fast casual restaurant you know how important it is to advertise the wholesome fresh ingredients and produce that you offer to your customers. 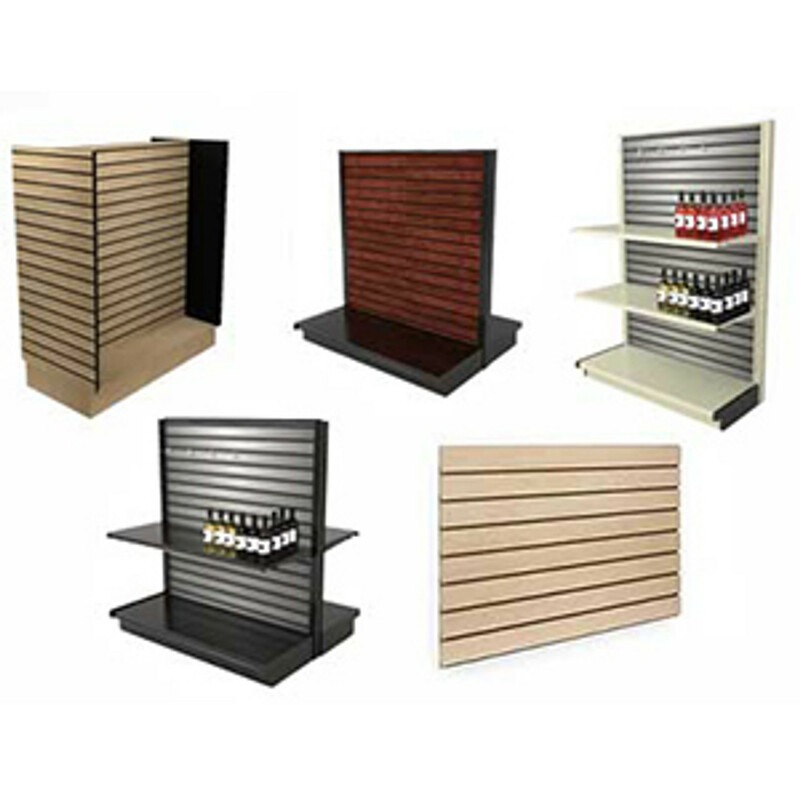 Add perimeter wall signs, store decor or hanging signage to promote your fruits and vegetables. 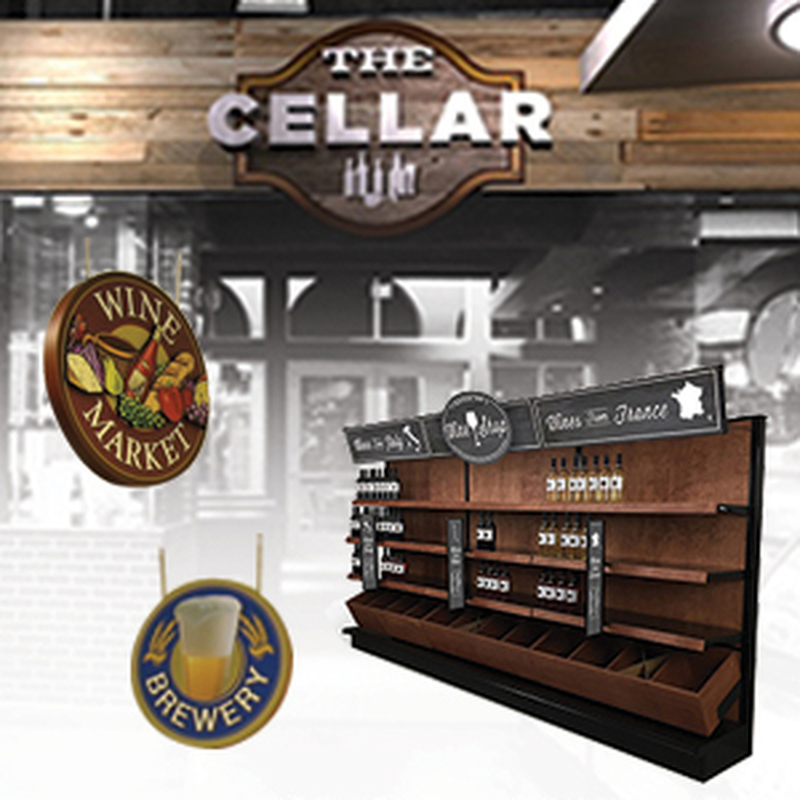 Our signs are made from natural materials to give an authentic look to your store. 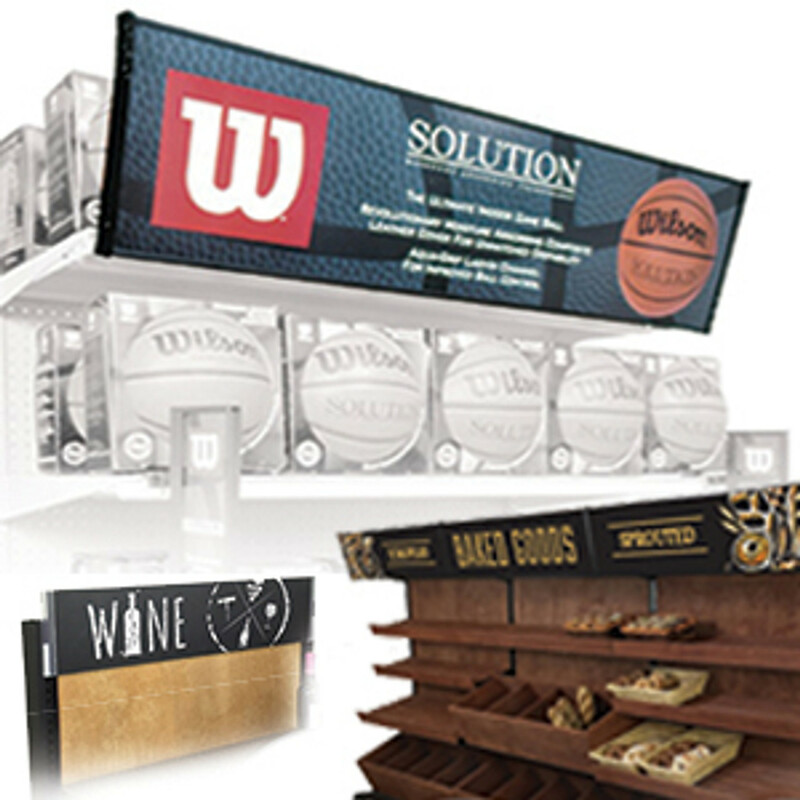 We add corrugated metal roofing panels, solid wood frames and details and digitally printed images of produce, vintage farms or historical scenes to your retail signage. 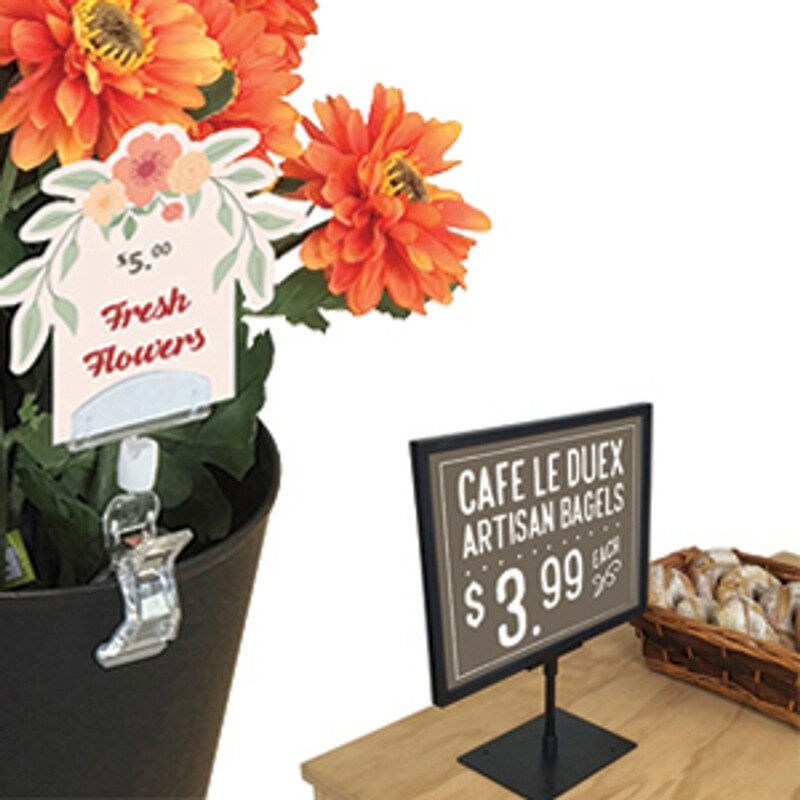 Most of DGS Retail's produce merchandising signs are sold in at least 4 sizes so that they will fit into a variety of different store sizes and retail types. 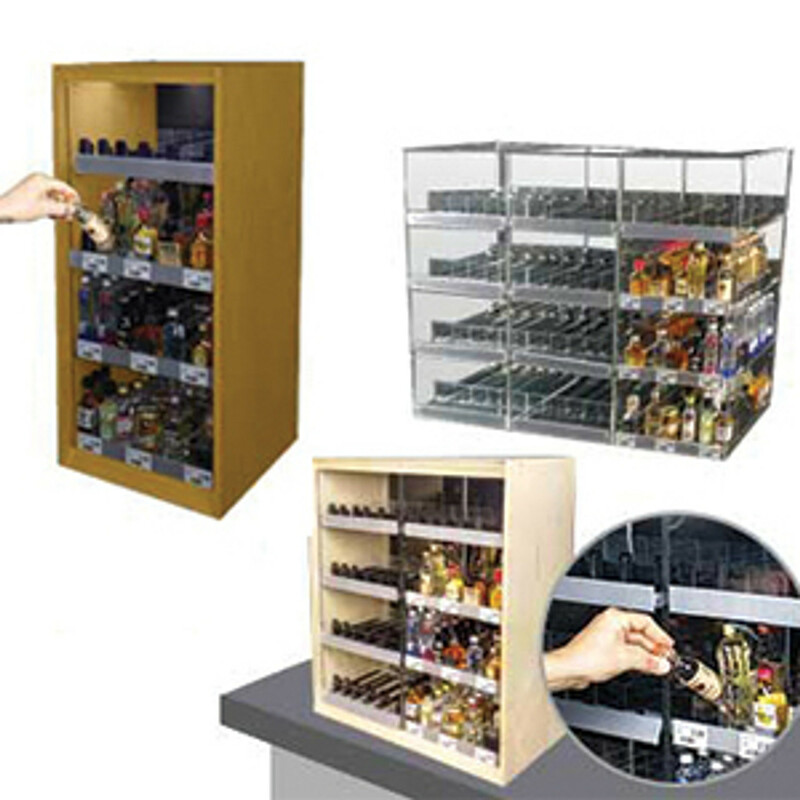 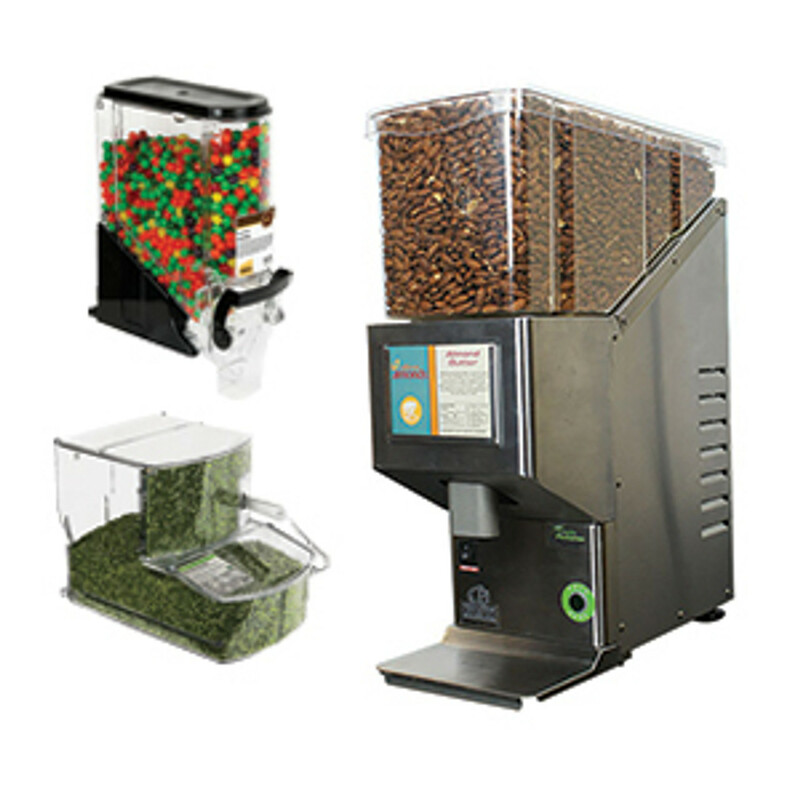 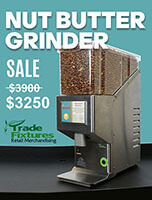 These are used at convenience stores, grocery stores, supermarkets and farmers markets. 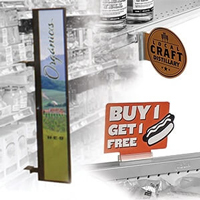 Once you have the in store signs figured out for your grocery store decor or supermarket signage designs you'll need to add store fixtures to complete the look. 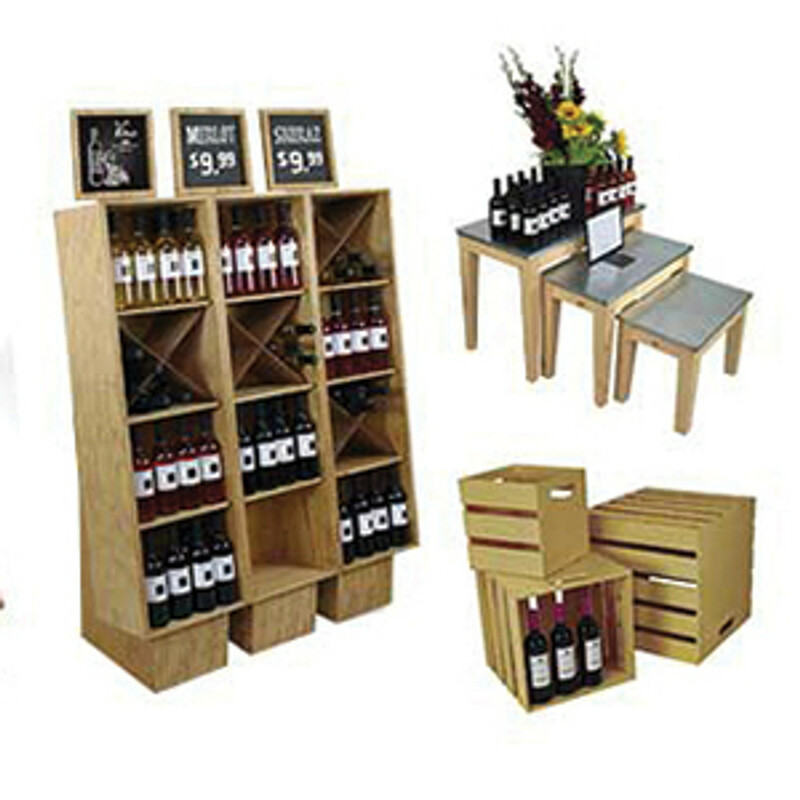 Check out DGS Retails wide selection of produce tables and racks, wood produce bins and wood gondola shelving. 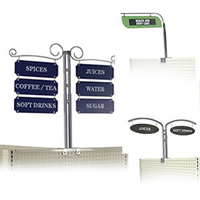 For a finishing touch add hanging aisle signs or gondola mounted aisle markers. 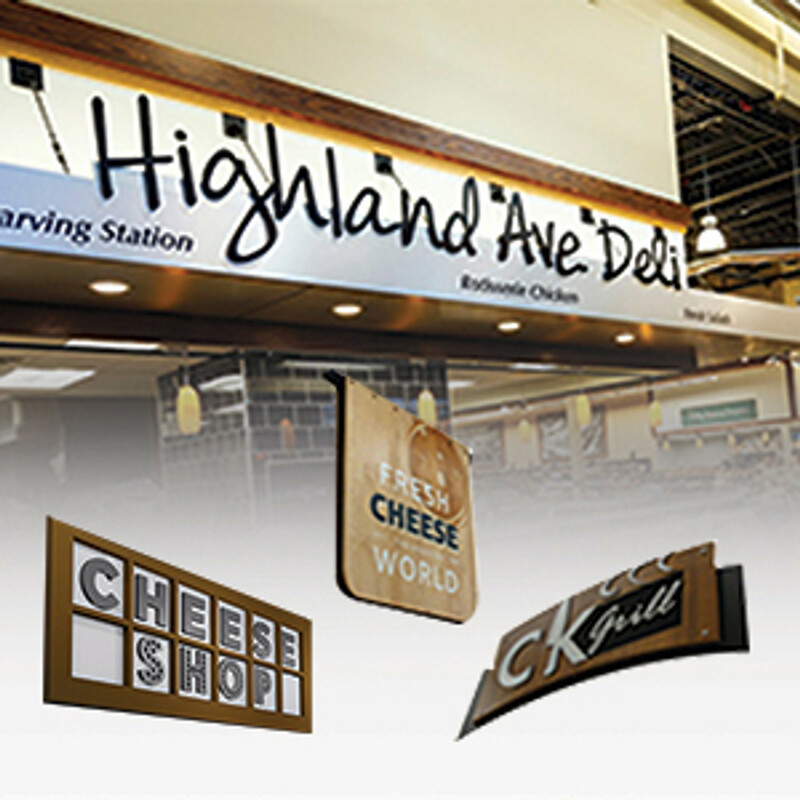 CITY - Supermarket Signage for Produce - Dimensional Signs - Customized with Your Copy! 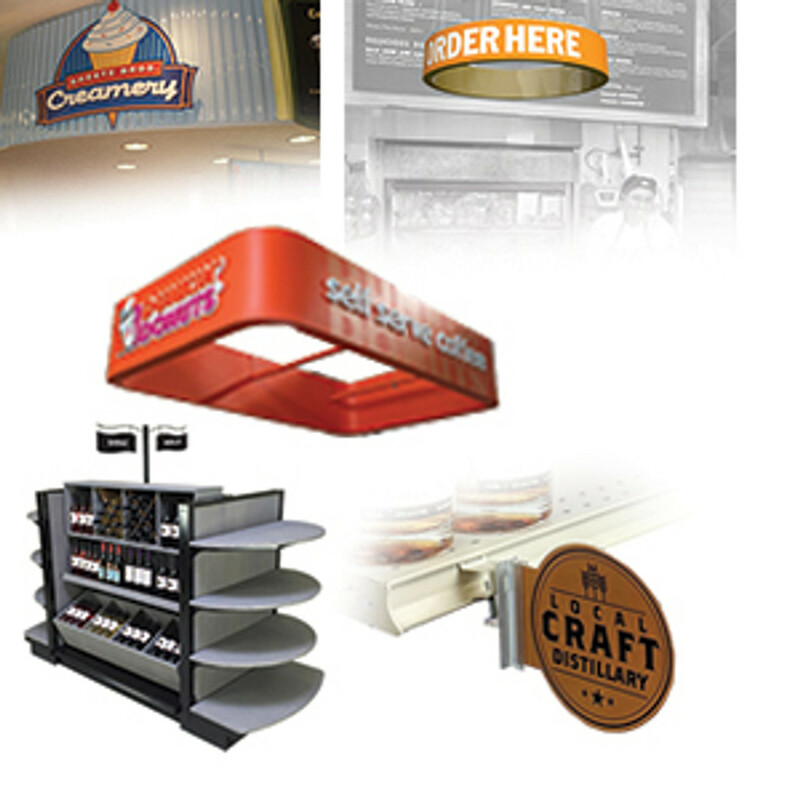 MARIPOSA - Grocery Store Signage - 48"W x 18"H Produce Sign - Add Your Store Logo Free! 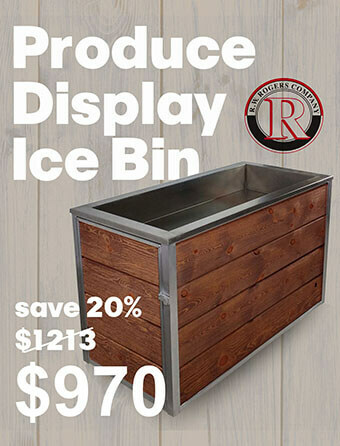 RUSTIC - Vintage Produce Signs - Custom Made with Your Logo or Copy!